View cart “Paid Memberships Pro add-on for LearnPress” has been added to your cart. 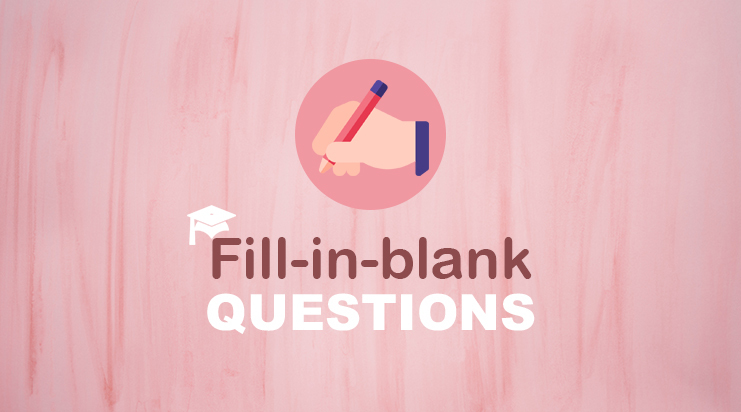 Question is now available to set as ‘Fill In Blank’. Add the question and replace the blank words with [fib fill=”WORD”].